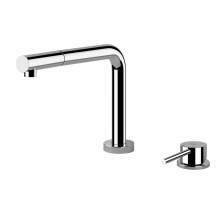 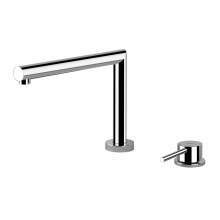 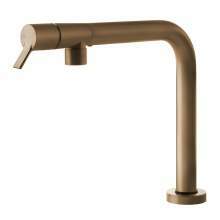 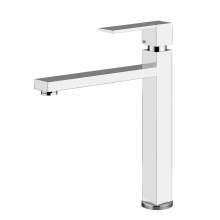 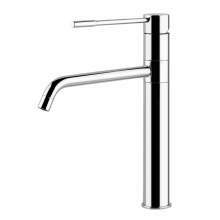 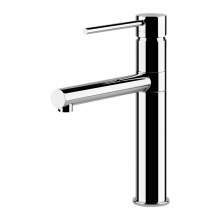 This amazing Gessi range of designer kitchen taps will make a real statement in any modern or contemporary kitchen, designed and manufactured in Italy to the highest of standards, Gessi designer taps are available as monobloc kitchen mixer taps, 2 and 3 hole mixer taps and pull-out spray kitchen taps in chrome or brushed finishes, the range includes I-SPA, X-Sence, Incline, Ariel, Oxygen, Logic, Rettangolo, Just, Quadro, Minimo, Pull Out & Ocean. 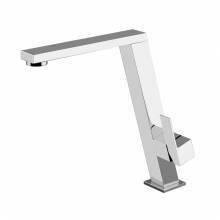 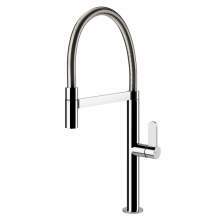 Made in Italy to the highest quality, every Gessi tap is manufactured to not only look good, but also provide you with many years of trouble free use in your kitchen. 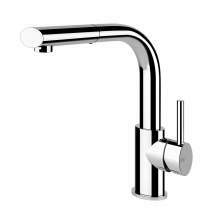 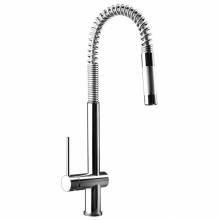 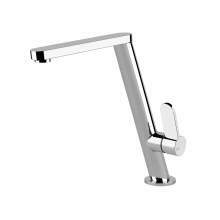 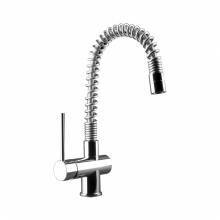 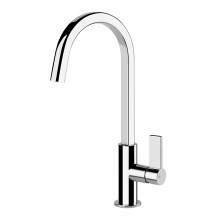 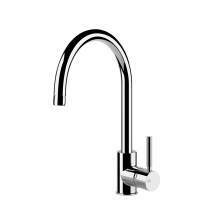 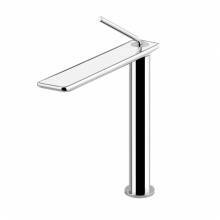 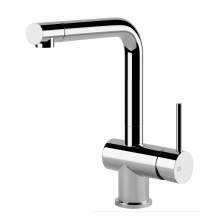 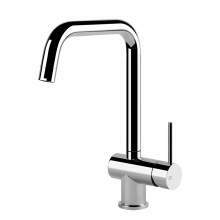 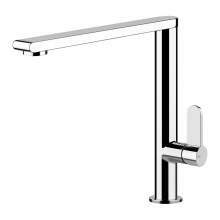 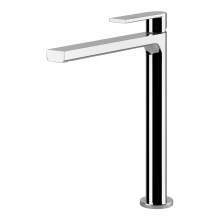 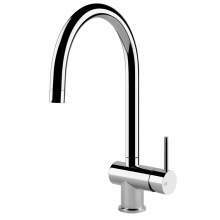 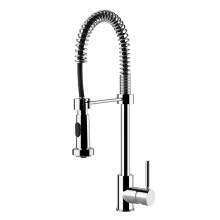 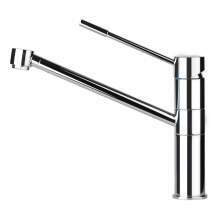 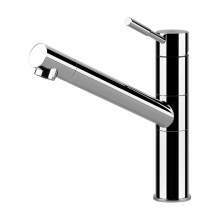 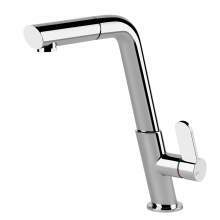 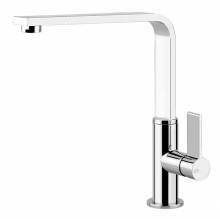 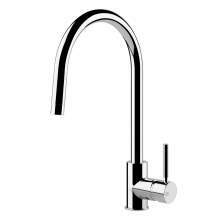 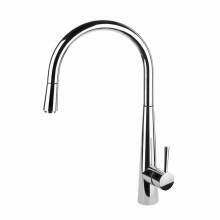 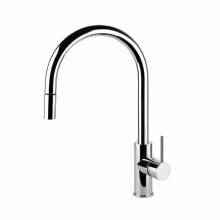 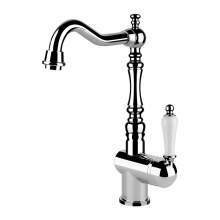 As a major UK retailer for Gessi products for over 10 years, we can confidently say that when you purchase a Gessi tap, you are investing in one of the very best kitchen taps available in the UK.